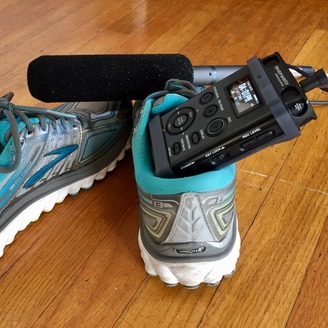 An audio memoir documenting the runs, the fears and the fun of training for a marathon. My name is Erika Aguilar and this is the story of my running journey starting with my first marathon, the 2017 LA Marathon in Los Angeles. 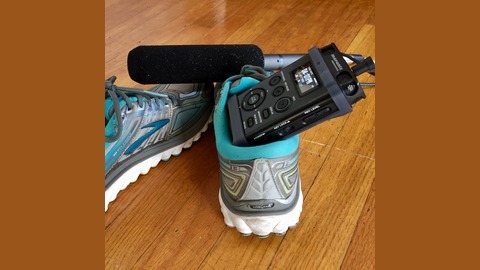 In Episode 3 of Running Cuz It's Hard, I take an adult look back at growing up a sick kid and take some adult steps in controlling my asthma so I can run and safely train for the LA Marathon.